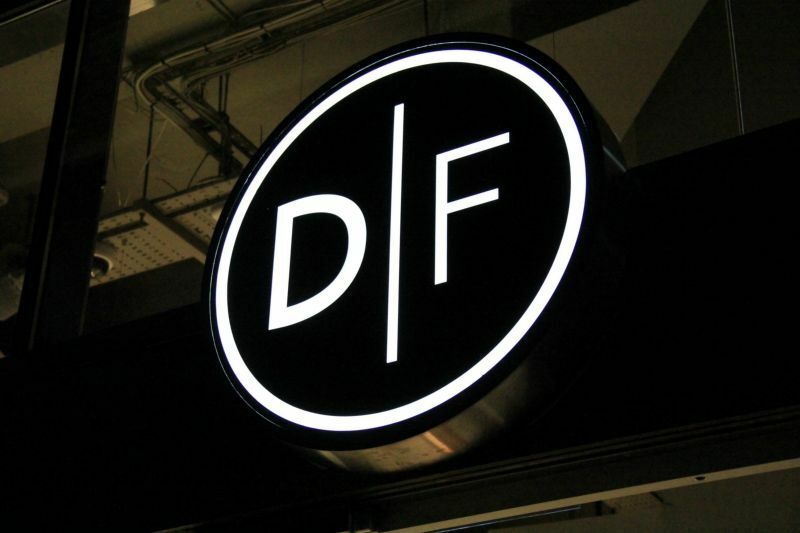 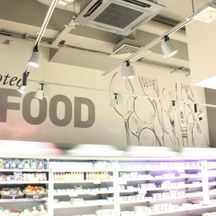 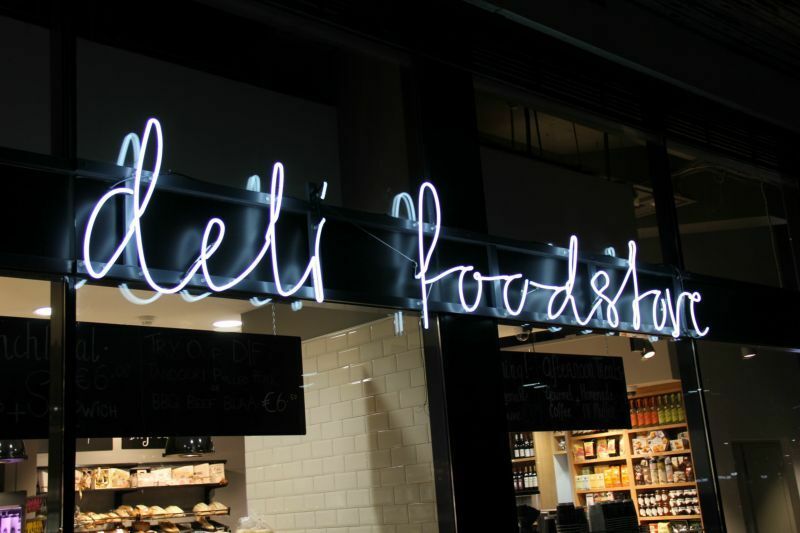 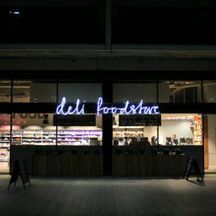 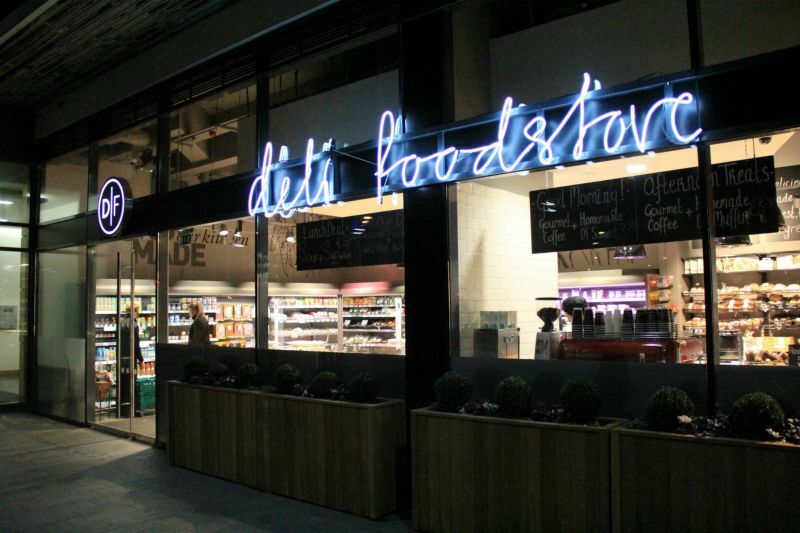 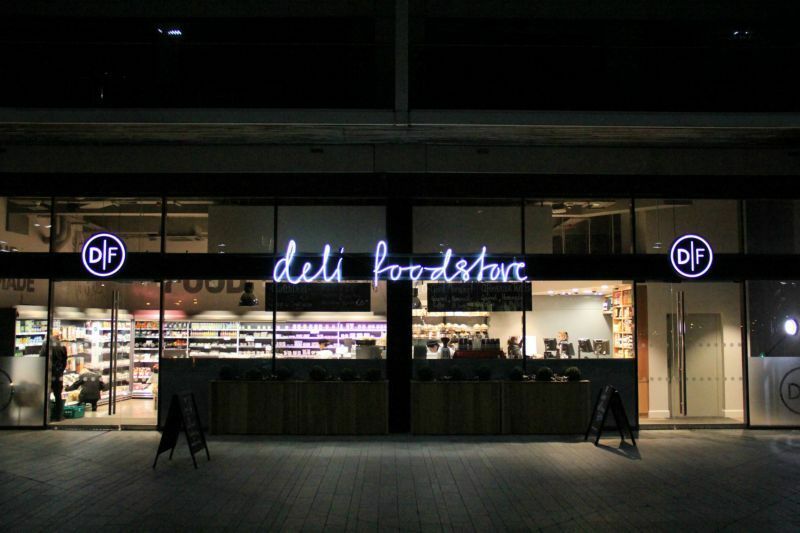 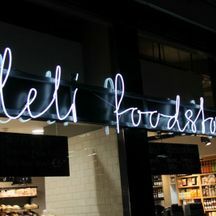 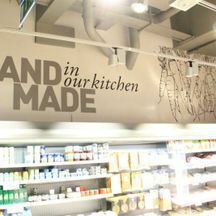 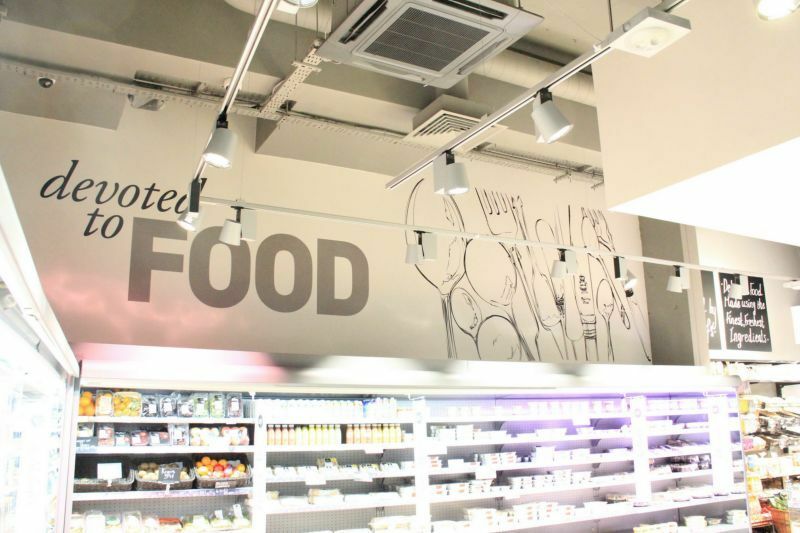 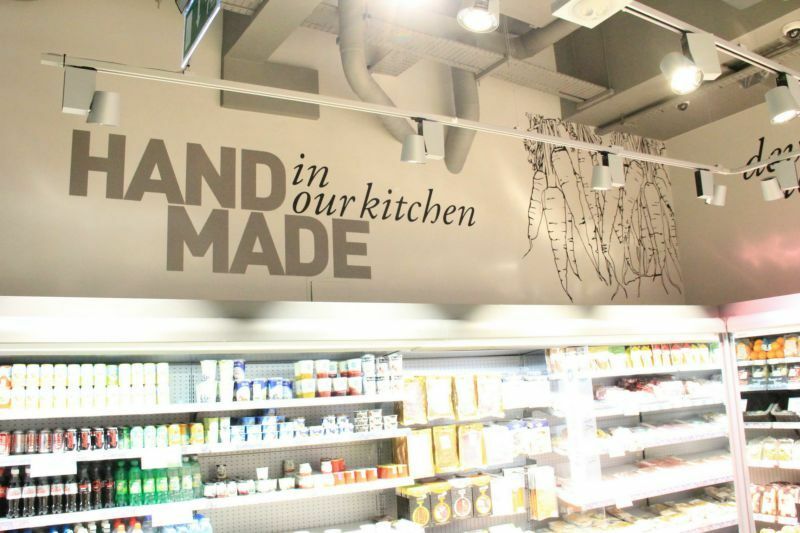 We recently completed the signage fit-out for the new Donnybrook Fair store at Grand Canal Dock. 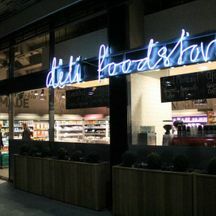 Opened just before Christmas 2013 its the 5th store in the chain. 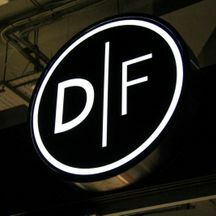 COPYRIGHT © 2011-2018 ACADEMY SIGNS, ALL RIGHTS RESERVED.